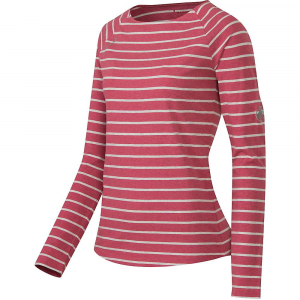 Visit Mammut's Jungfrau Longsleeve page. 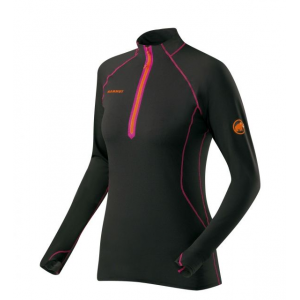 Mammut Women's Apparel Clothing Jungfrau Longsleeve - Women's-Black-Small 1041069200001113. Also ideal for wearing next to the skin. 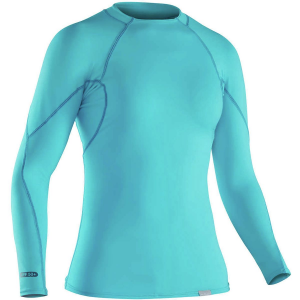 The Women's Jungfrau Top from Mammut is made from quick-drying Polartec Power Stretch Pro fabric and is an ideal baselayer for high-octane activities. 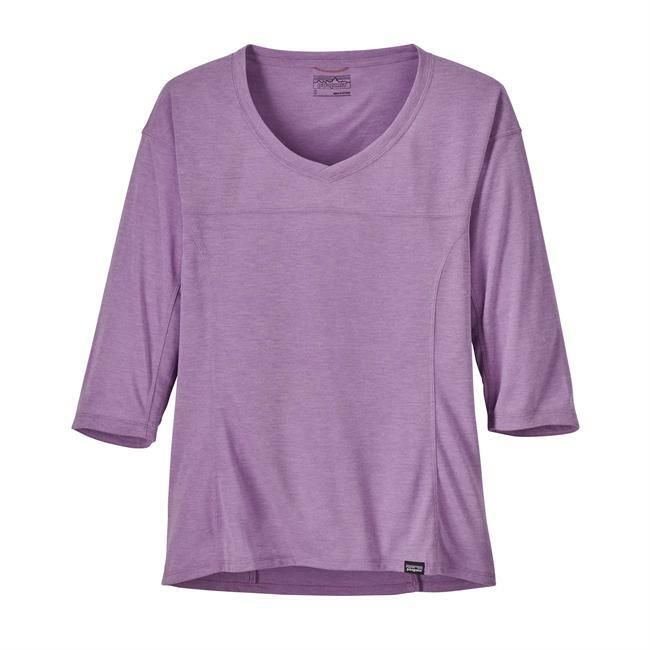 With a slim fit and flatlock seams, it hugs close to your body to allow for layering but won't chafe or rub over the course of a long day. 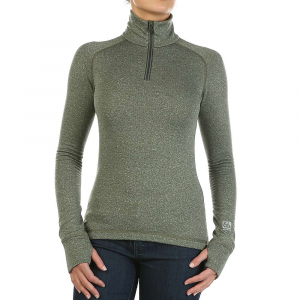 The front zip can easily be opened for some ventilation when things heat up, while the built-in UPF sun protection protects you from any ill effects. 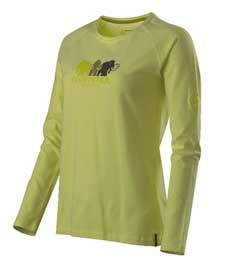 The Mammut Jungfrau Longsleeve is not available from the stores we monitor. It was last seen August 18, 2018	at CampSaver.com.